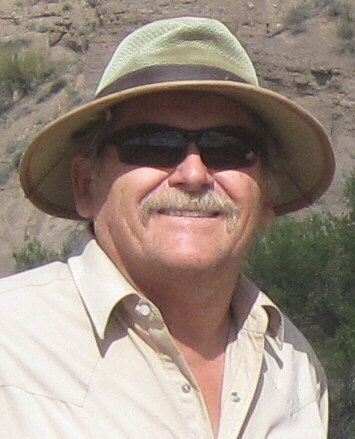 WELCOME TO BRUCE STENULSON'S WEB SITE! Parts of this web site were last updated on August 16th, 2018; thanks for visiting! Welcome to my window on the high country of Colorado and the world! My name is Bruce Stenulson, and I've lived in these mountains for 43 years. 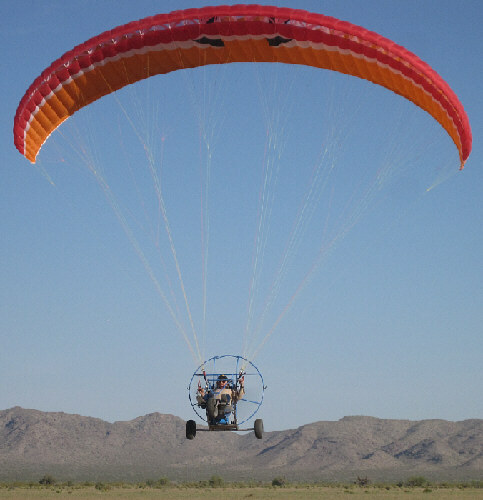 Among my many interests, I love to design and build things which fly. 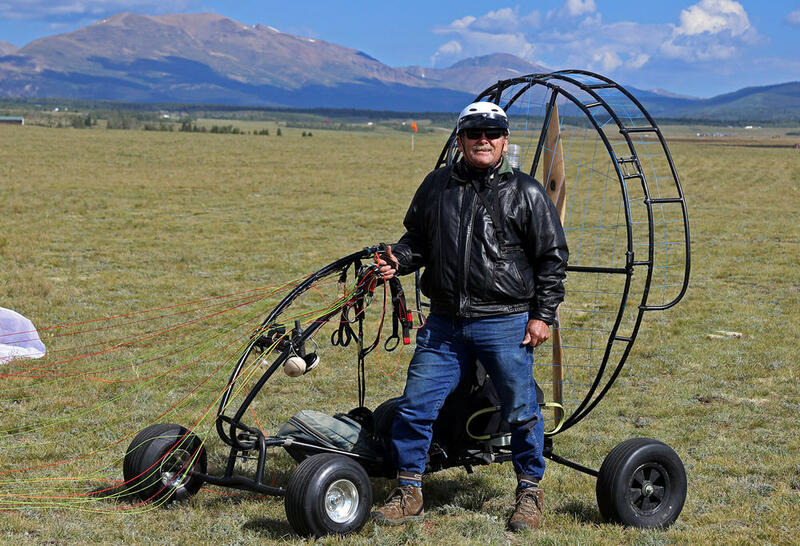 I fly an ultralight aircraft, a PPG Quad, as well as a variety of RC aircraft. CLICK HERE To Jump to the 2017 & 2018 Photo Gallery with 72 photos of Central Colorado's South Park Region and the surrounding mountains and high passes. For the full PPG takeoff sequence, as well as a collection of photos taken from the PPG while flying high over South Park during 2016 please CLICK HERE to jump to the 2016 Photo gallery. 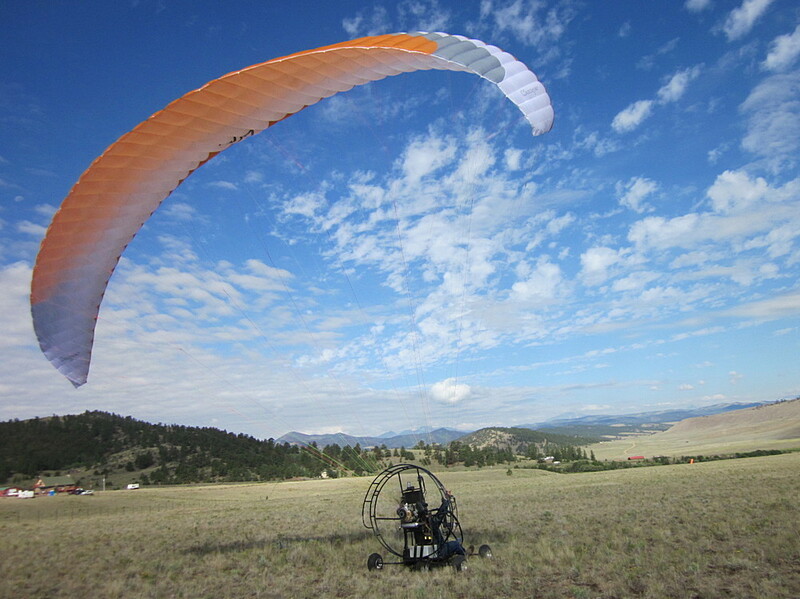 Part of this web site is designed to present information on my approaches to designing, scratch-building, and flying radio controlled aircraft of many types, including gliders and slope soarers, as well as both electric and glow powered planes, some flown with floats, skis, and wheels, in all seasons of the year. I've offered a variety of info & photo essays here. Want to send Email to Bruce? Just Click Here!